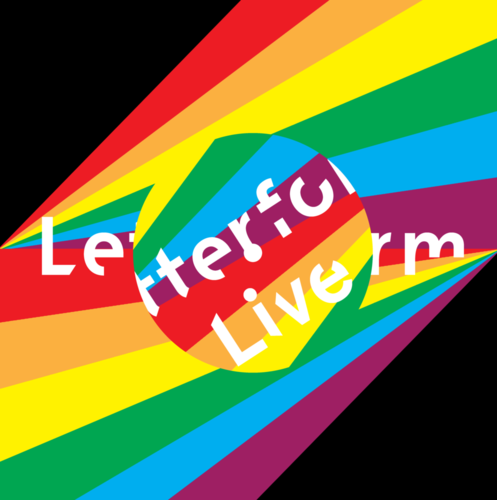 Letterform Live returned last week with a fun-filled evening of type and gaming, and as usual, it was a night full of typographic surprises and delights. Theo Inglis reports. 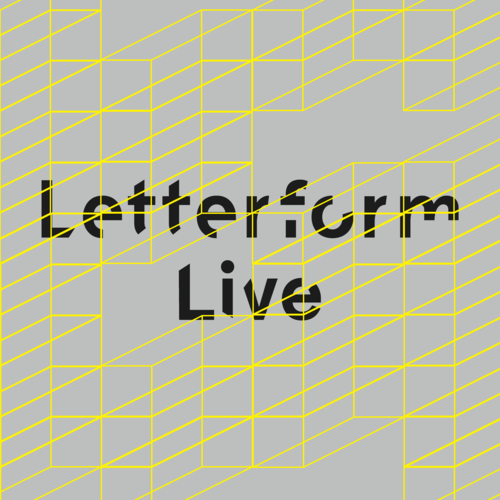 The latest Letterform Live was a fascinating evening devoted to brutal typography, and as you might expect – from skyscrapers to poetry – concrete played a significant part. Theo Inglis reports. 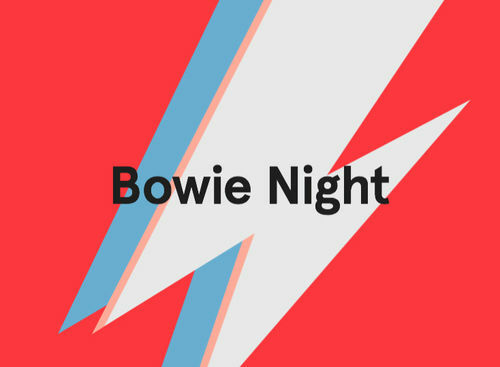 Letterform Live returned last week with an evening devoted to David Bowie. It was was a night of reminiscence, nostalgia and a fitting typographic tribute to the man himself. Letterform Live featured fonts which are found in the fickle world of fashion. Theo Inglis looks back over a night filled with pretty pleats, naked alphabets and squashed letters aplenty.